* establishment of the correct sequence of issues of such groups. 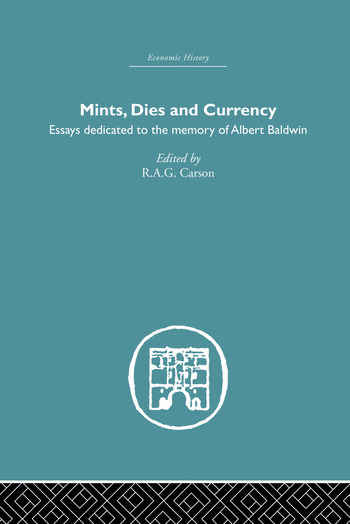 The essays also demonstrate the use of particular numismatic techniques such as die-linking, the analysis of hoards and their statistics, the minute observation of changes in titulature and inscriptions and comparison of portrait styles. There is much new, exciting and well-illustrated material for numismatists, and chapters such as those on Scottish mints and Hadrian's COS III coins will be of interest to historians.